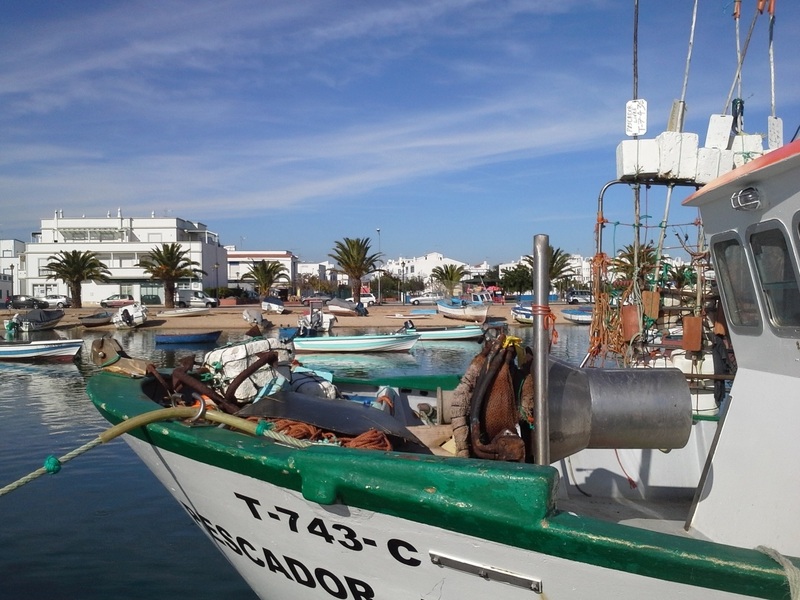 Casa Eldestijo is located in a small fishing village near Tavira in the Algarve. For lovers of nature, calm, authenticity, pristine beaches, beautiful walks and bike tours, Santa Luzia, is really a "must"! Santa Luzia has a very friendly dike with lots of small terraces, small resto's at affordable prices. There are also several small stores, different shops and bakeries, etc ..
Our greatest asset is the situation of our house, with its magnificent views of the Ria Formosa, in the fishing port, the lagoon, salt marshes, dunes and the ocean! Casa Eldestijo is a holiday home possible to split into 2 units: the "casa de cima" for 4 persons and the "casa de baixo" for 2 persons, but can also be rented as a whole for 6 persons. 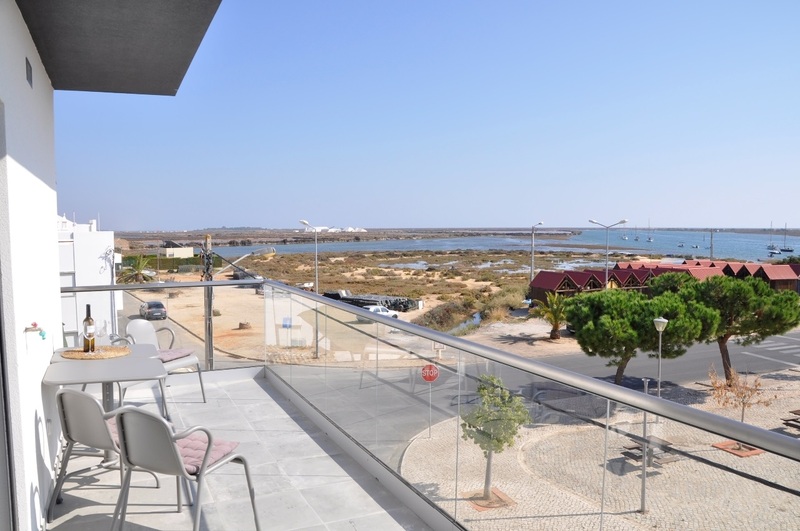 The "casa de cima" has on the first floor 2 bedrooms, 1 bathroom, 1 extra toilet, and on the second floor a large open plan kitchen/living room, with a large terrace overlooking the ria Formosa and the fishing port. The sitting room features a large sofa bed and tv (TV-Vlaanderen). The floor heating is seasonal programmed and for the summer there is also an air conditioning. 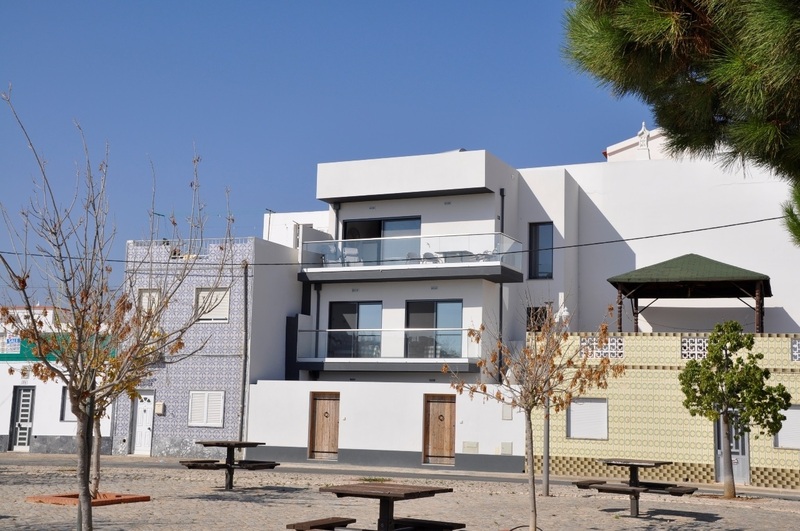 The "casa de baixo" on the ground floor has 1 bedroom, 1 bathroom, a large open plan kitchen/living room with tv and adjoining an open patio. The sitting room has also a spacious sofa bed. The "casa de baixo" is heated / cooled by air conditioning. There is free Wifi and the rental price includes 4 h/day airco. All bed linen, towels, kitchen towels and beach towels are provided for free. The bathrooms are equipped with electric heating and a hairdryer. The terrace above, and the patio on the ground floor features garden furniture and a parasol. 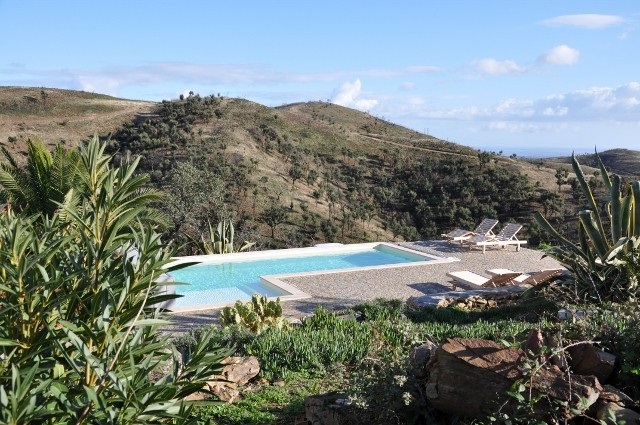 A nice alternative...MONTE ALEM, a small paradise located in the hills.